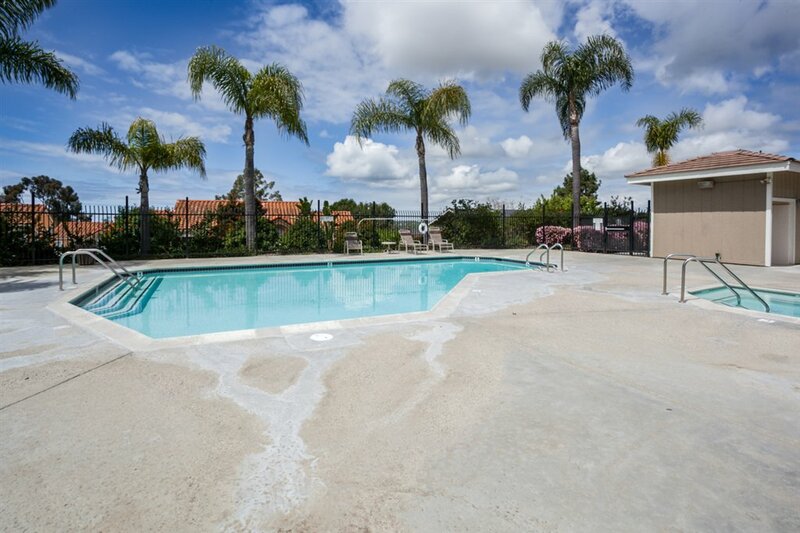 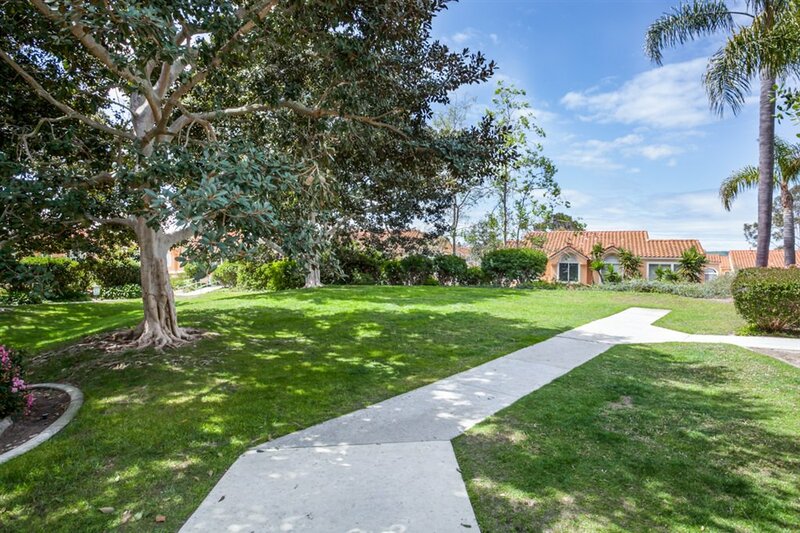 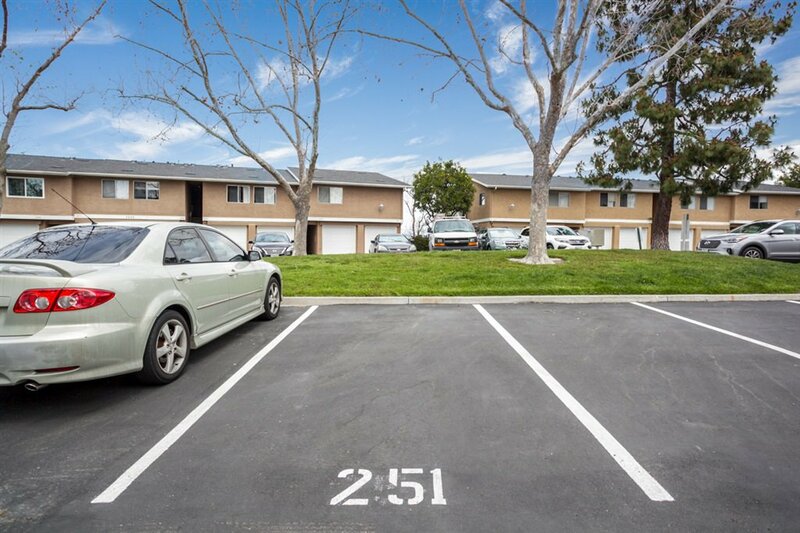 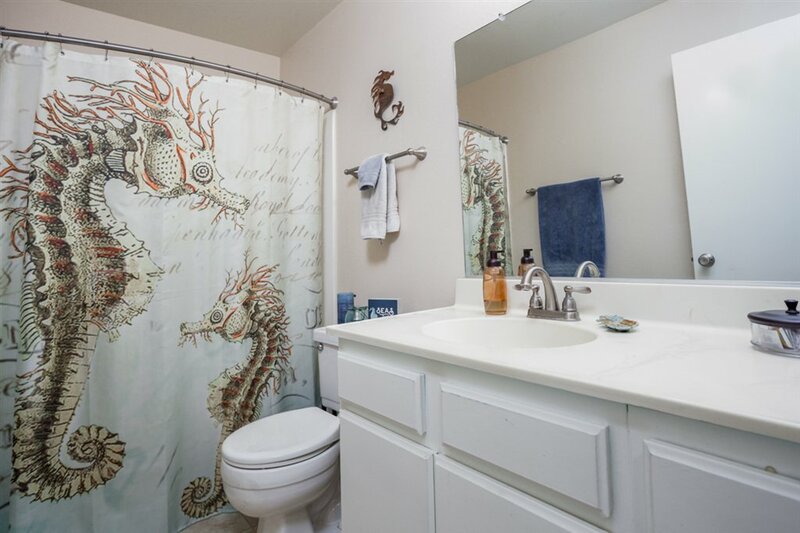 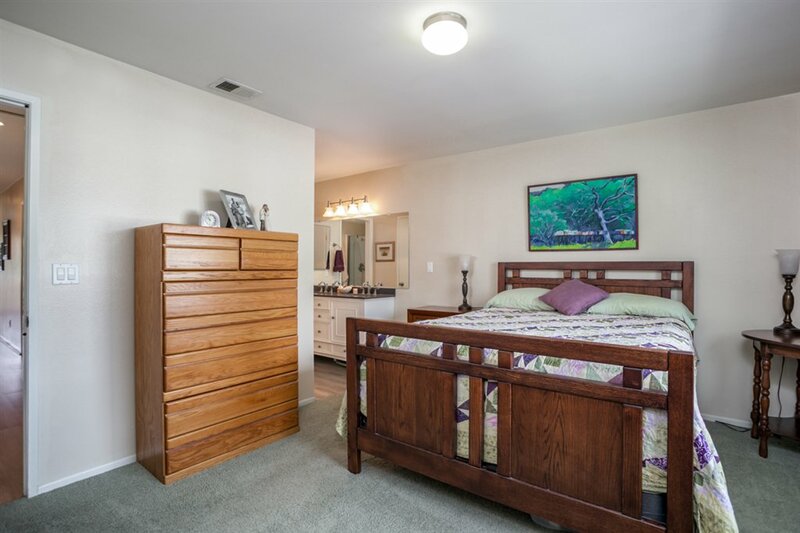 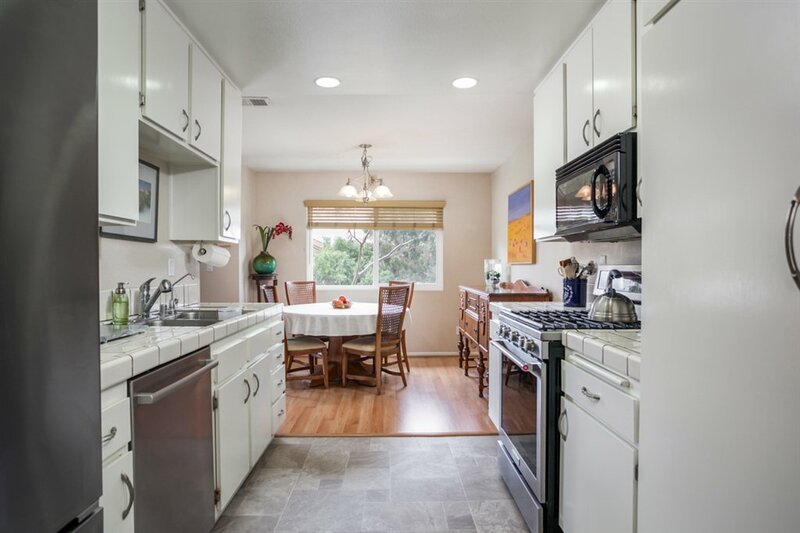 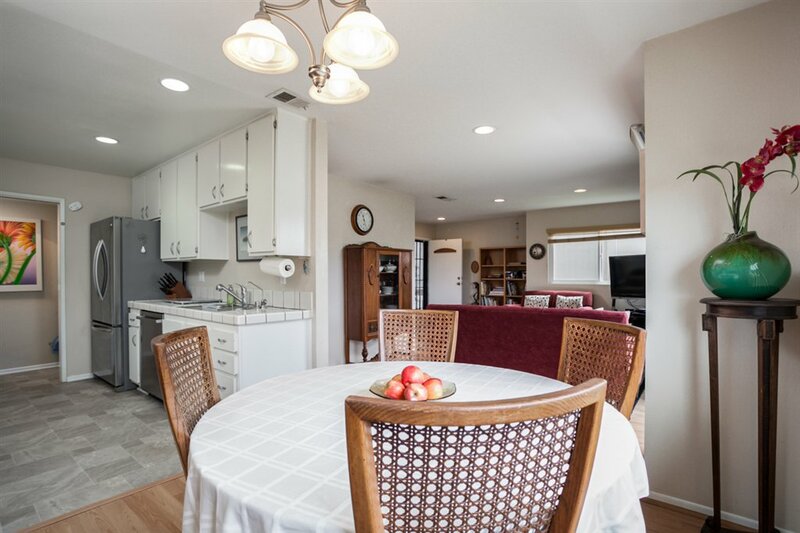 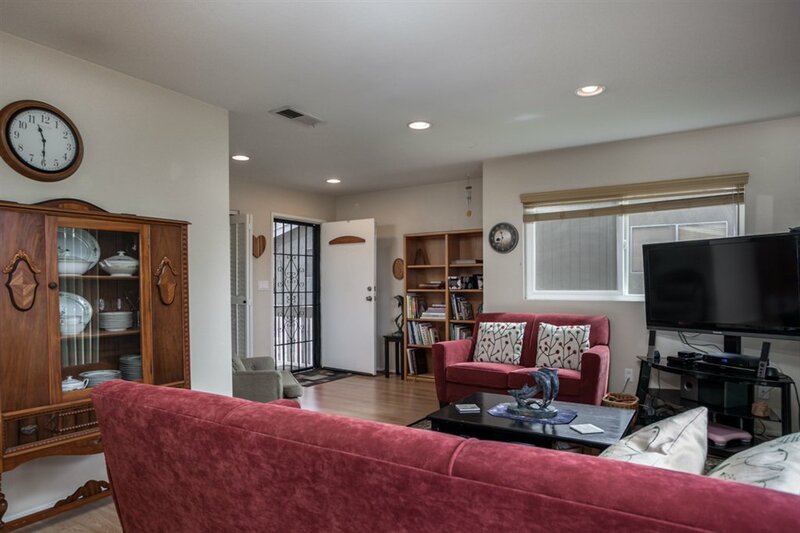 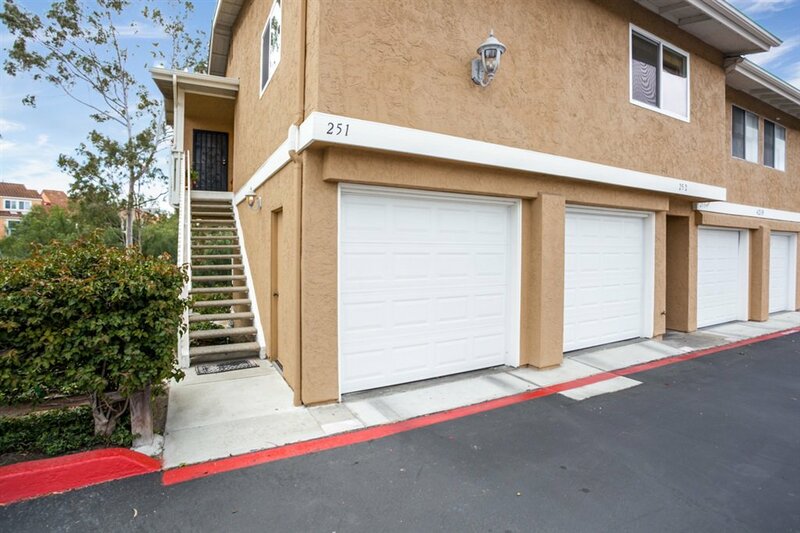 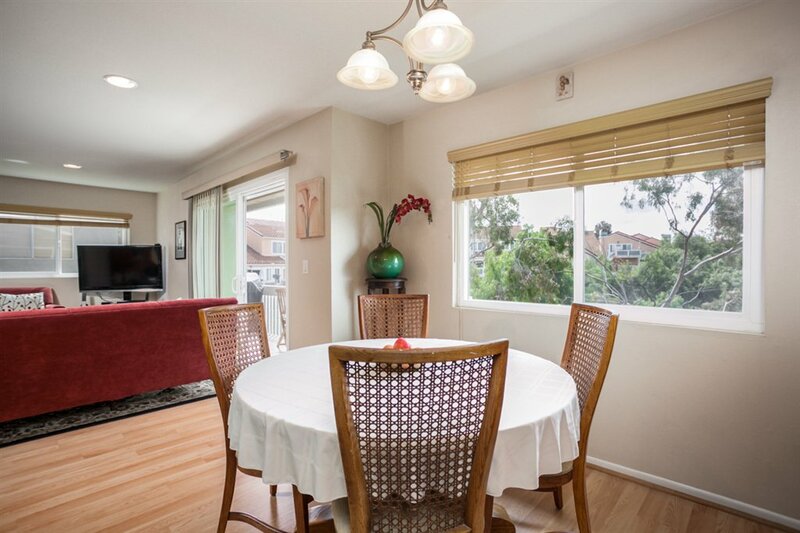 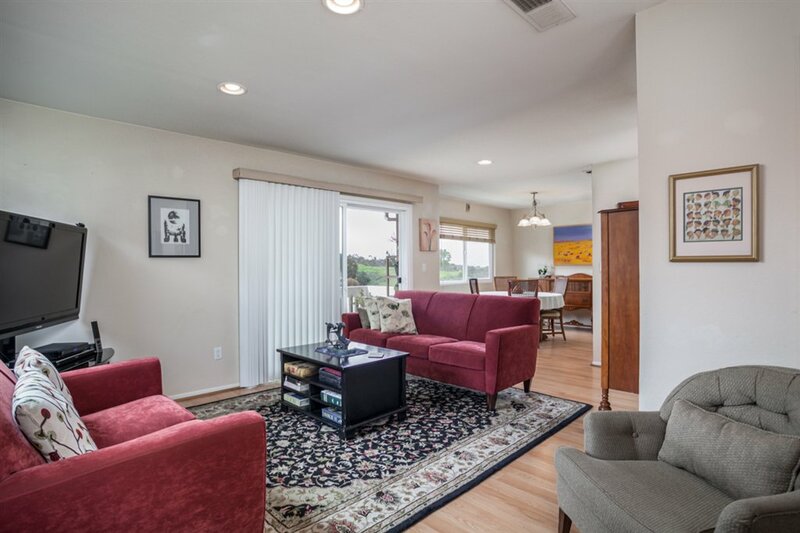 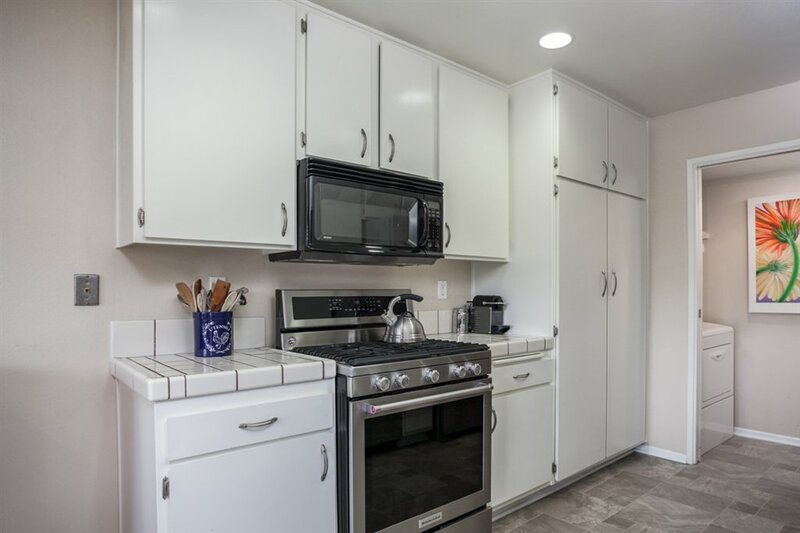 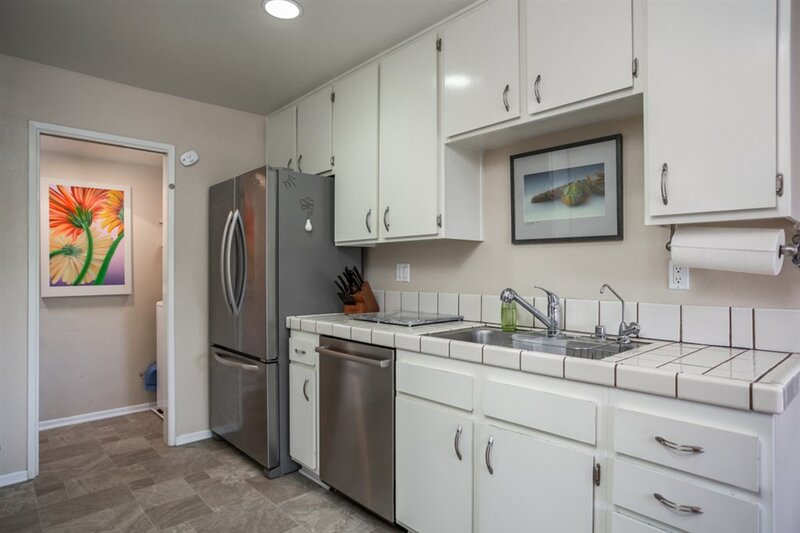 This 3 bed 2 bath condo is located in the Quail Ridge complex of Oceanside's Mission View community. 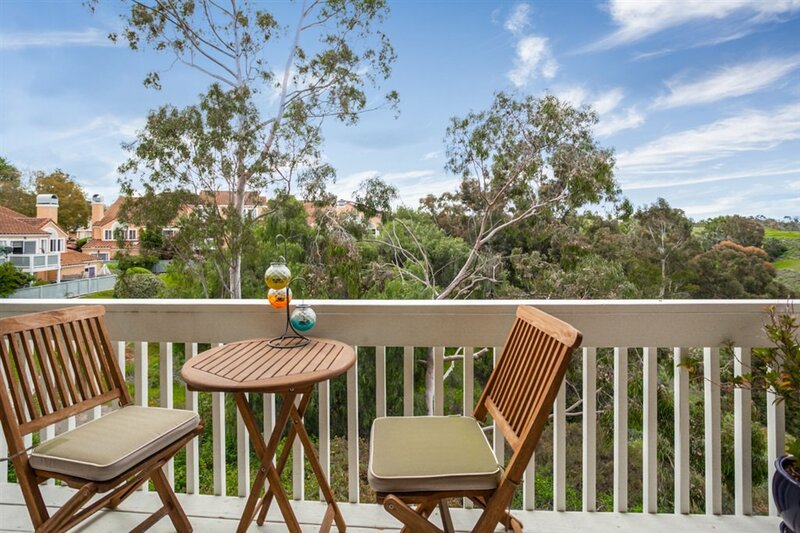 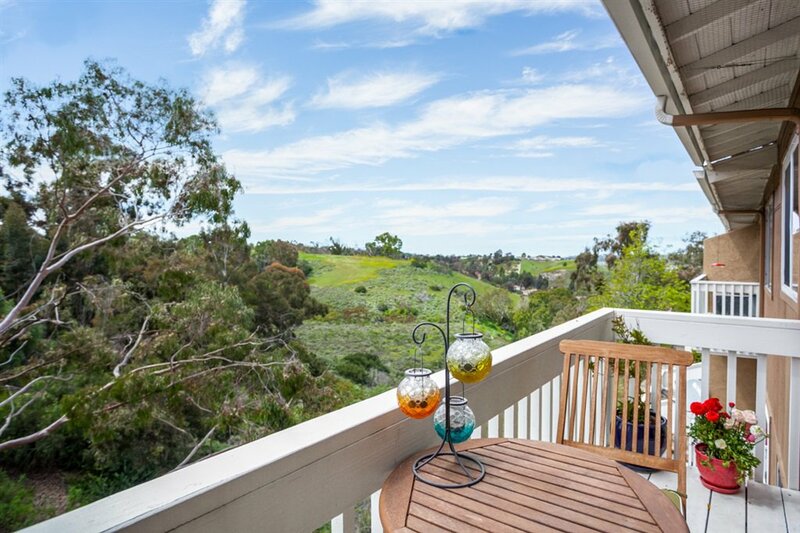 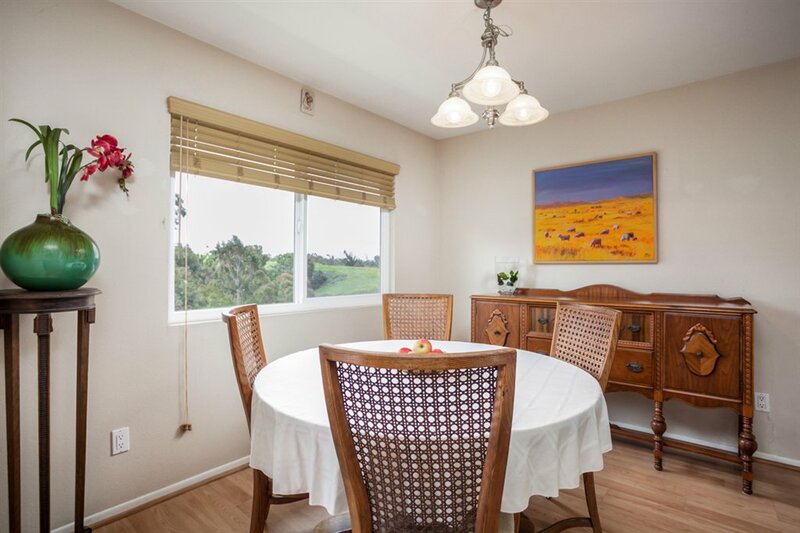 The home boasts stunning panoramic valley & hill views to enjoy while relaxing on your spacious balcony. 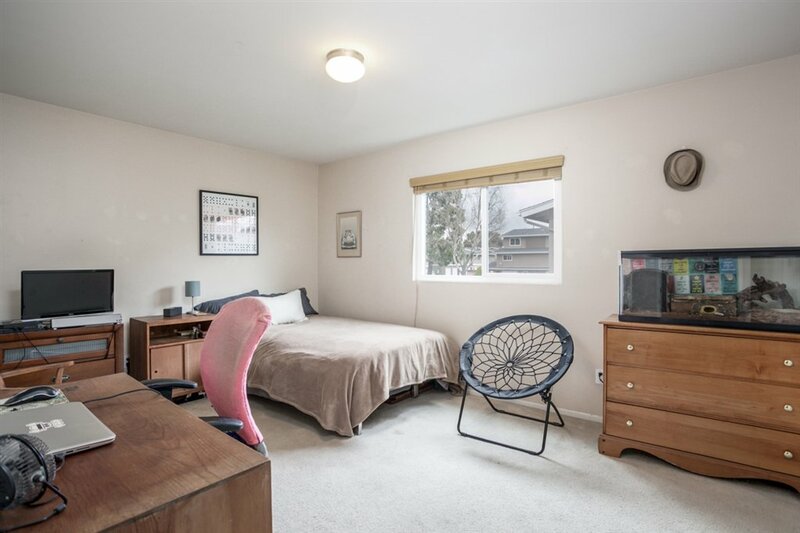 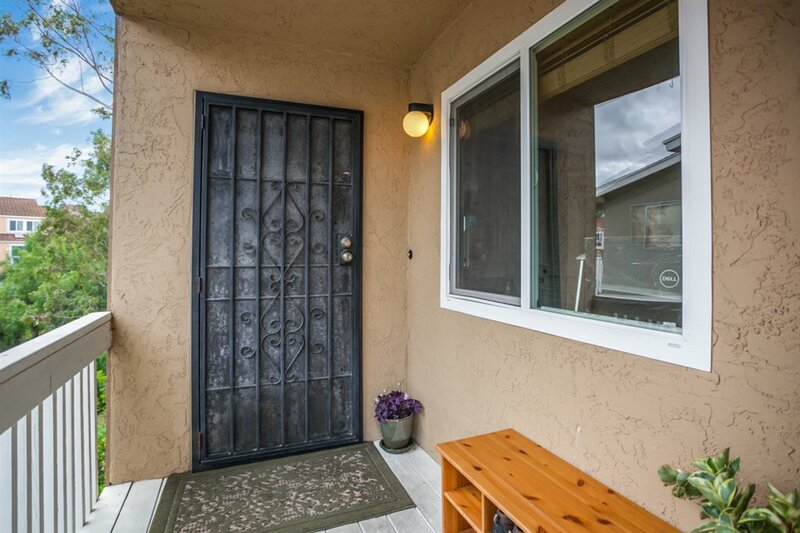 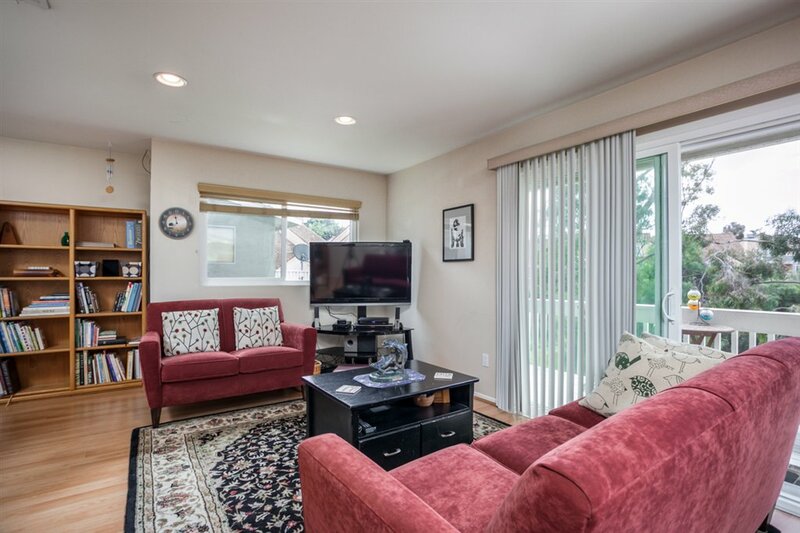 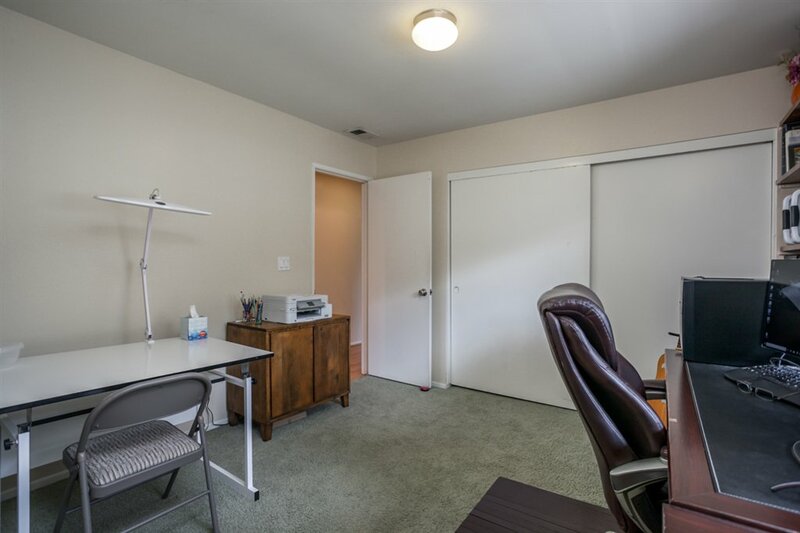 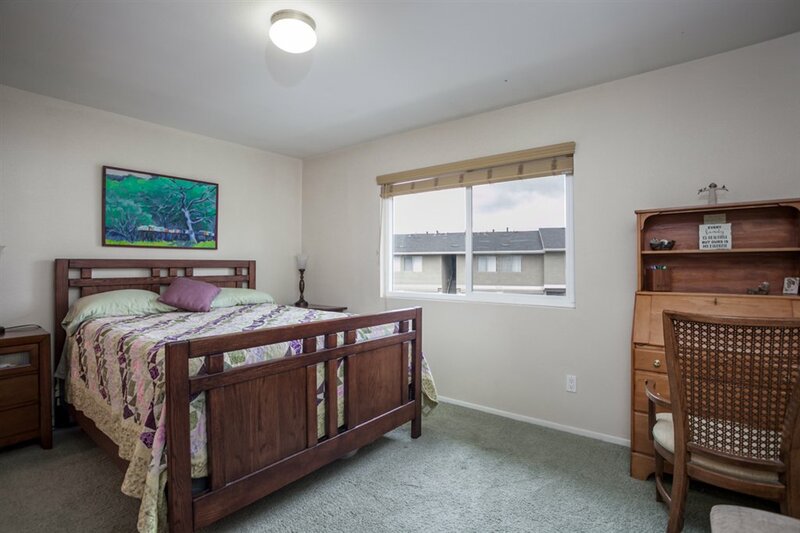 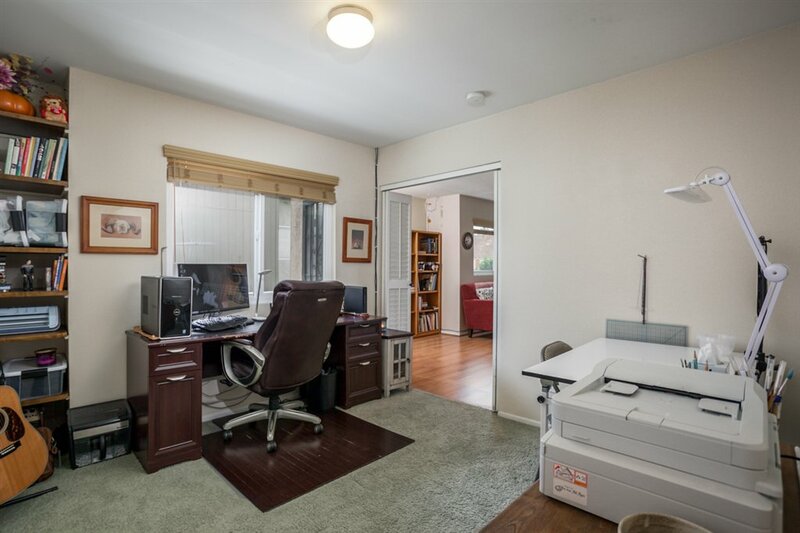 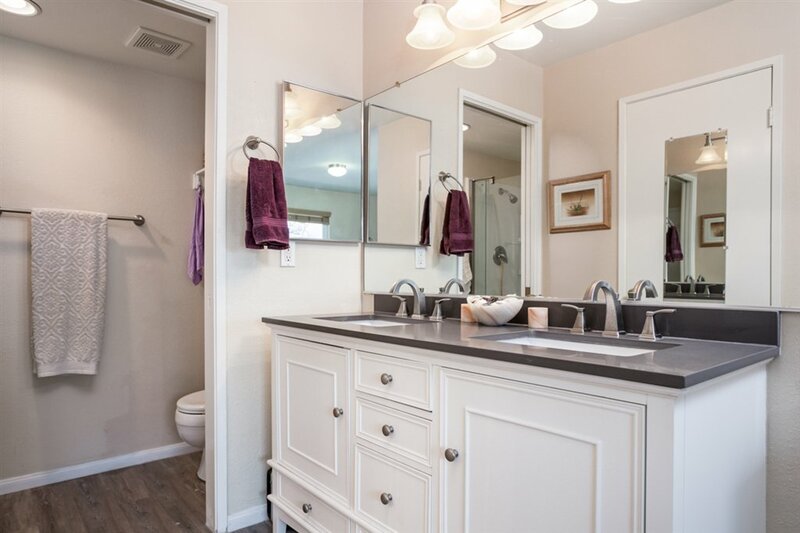 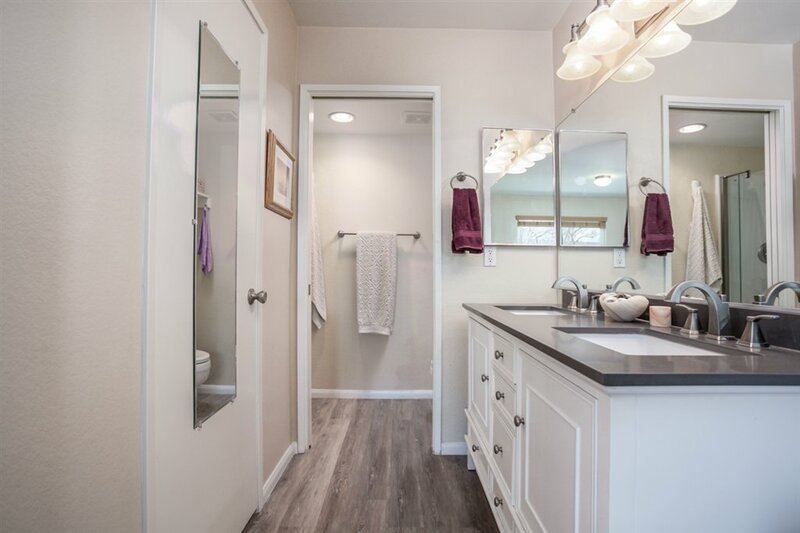 It features an open floor plan with newer stainless steel appliances, dual pane windows, central heat/AC, recessed lighting, in-unit laundry and an upgraded master bath w/ a new vanity & a walk-in closet. 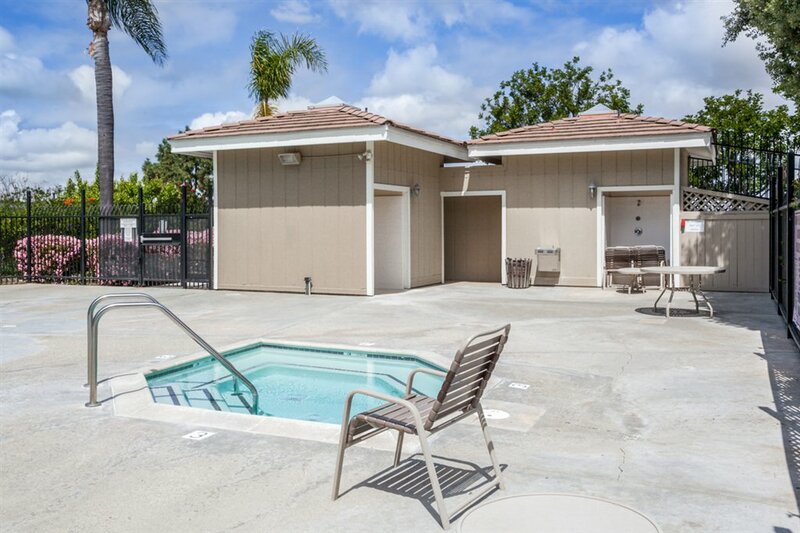 The home also includes a one car garage, an assigned space, and a community pool, spa & clubhouse.